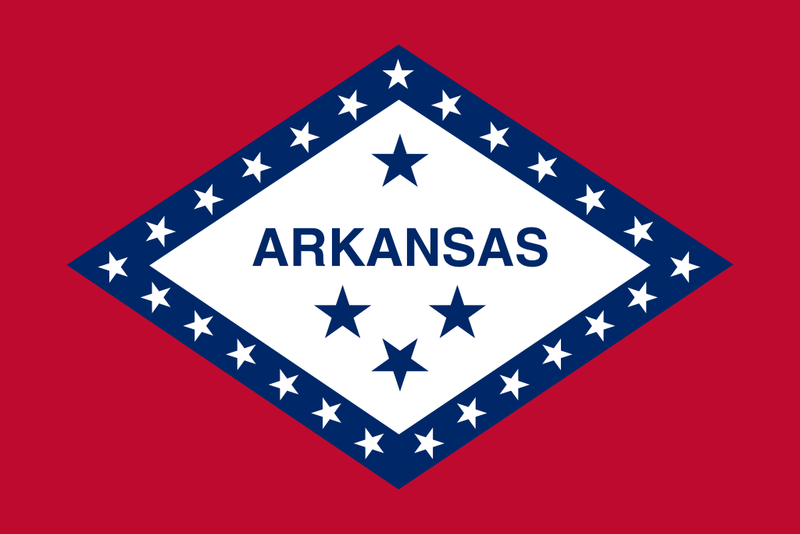 The previous post to this blog described how Arkansas Gov. Asa Hutchinson commissioned a good report about the failings of child welfare in Arkansas – and then proceeded to ignore one of its most important recommendations. The report, issued in July, found that Arkansas could go a long way toward ending a “shortage” of placements if it would just end the bias against kinship care – foster care provided by grandparents and other relatives. Indeed, Arkansas makes far less use of this option than neighboring states. That is an understatement. It takes three single-spaced pages just to list the citations for some of the studies showing the harm of congregate care. In addition, no matter how well-meaning the founders may be, orphanages have an unnerving tendency to go bad. Orphanages are institutions for the poor, and institutions for the poor almost always are poor institutions. None of the standard excuses for these places stands up to scrutiny. They do not make children’s lives more stable, they do not help siblings, and often, they doom children to languish in substitute care. Placements should be made in the least restrictive, most normalized setting responsive to the child’s needs. Children should not be placed in congregate settings unless that environment is the only setting in which needed services can be provided [emphasis in original]. Five months later, the governor issued a statement touting “progress” in fixing foster care. The statement said not a word about increasing kinship care. Instead it touted the opening of new orphanages. He even released the statement at a dedication ceremony for one of them, a place called Maggie House. One thing you can say about Maggie House – it doesn’t try to hide its true nature. Most of the time, modern orphanages try to do just that. “How can you call us an institution?” the people who run them say. “We have ‘cottages’ and beautiful grounds. But no matter what it may look like, a building that houses large numbers of children, most of them strangers to each other, to be cared for by paid staff hired to dispense indiscriminate pseudo-love to whoever walks in the door – staff that, at best, are likely to change every year or two - is not a home. It's a dormitory. And a collection of dormitories is an orphanage. Children are not fooled by pretty grounds and immaculate “cottages.” They know the difference between “homelike” and home. An orphanage is an orphanage is an orphanage. The new ones just come complete with Potemkin Village façades. At Maggie House, it looks like they’ve pretty well dispensed with the façade. It’s one building, a former nursing home. The “cottages” are just different parts of the same building. Have a look around. Why place children with grandma when they can be at a place like this, right? At Family Ministries’ Maggie House, we strive to create a Christian family atmosphere. In addition, we will teach the Word of God as the rule of life. Every child is given the opportunity to accept Christ as their personal Savior. Given the circumstances of many of these children, it is of upmost importance that we share the love of Christ with them. We find that most of them have never been taken to church, owned their own Bible, or had the opportunity to learn about Christ. That sounds more faith biased than faith-based. What happens to an LGBT youth placed at Maggie House? What about a teenager who wants access to contraception? 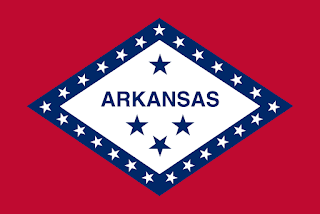 But the most important question remains: Why does Arkansas keep opening new institutions of any kind to warehouse children, instead of concentrating on keeping children out of the system and, when children must be taken, placing more of them with relatives?